Dr. Rodriguez was born in Nicaragua and raised in San Francisco and is fluent in English and Spanish. Prior to private practice in Mission Viejo, she was an associate of Northern California Foot & Ankle Center (NCFAC), one of the largest and most highly respected podiatry groups in San Francisco. At NCFAC, she treated all foot and ankle disorders, specializing in lower extremity pediatric deformities (i.e. clubfoot). Dr. Rodriguez became a podiatrist driven by her own personal experiences as a child with flatfeet and is therefore passionate about keeping children healthy and active on their feet. She has authored several peer-reviewed articles dealing with pediatric foot evaluations, vertical talus, and flatfeet. Dr. Rodriguez completed her residency at Kaiser Northbay Consortium, where she received extensive training in conservative, elective, and reconstructive surgical treatment of the foot and ankle. During her residency she traveled to Iowa to meet and train with her hero, the beloved Dr. Ponseti, with whom she honed her clubfoot casting technique. They developed a bond of friendship and a common goal to end congenital clubfoot disability. 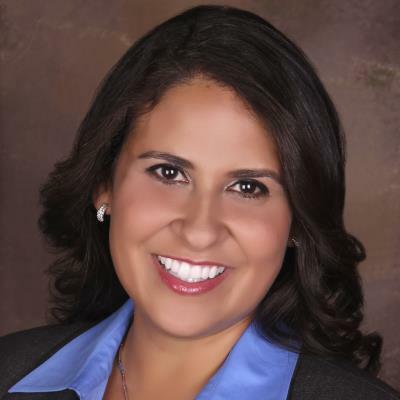 Dr. Rodriguez attended California College of Podiatric Medicine in the San Francisco bay area and earned her Bachelor of Science in biology with an emphasis in neurology, physiology, and behavior at the University of California, Davis (UCD). Dr. Rodriguez is the mother of a young son and therefore very empathetic when treating families.